Eclectic Alu: Christmas & New Year's Eve. Different Countries, Different Traditions? Christmas & New Year's Eve. Different Countries, Different Traditions? 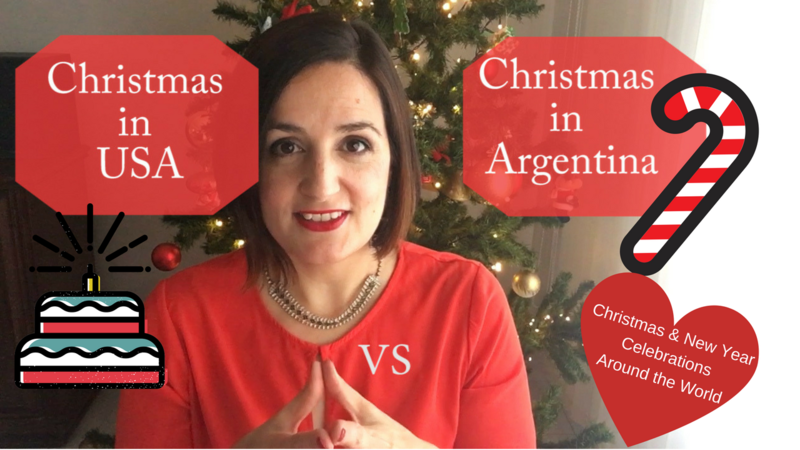 Have you ever wondered how your Christmas and New Year's Eve Traditions are different from other countries? Have a look!